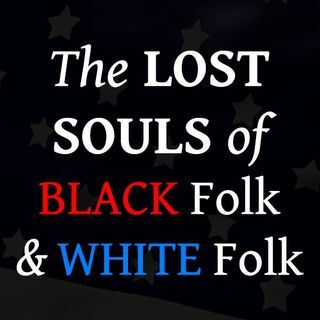 Of a Nation That Has Lost Its Light, Part 6 (The Lost Souls of Black Folk and White Folk, Part 12) | Gospel Light Society Intl. From: Gospel Light Society Intl. In his "Four Articles to the Coloured Citizens of the World, But In Particular to Those of the United States," Richard Allen, the founder of the African Methodist Episcopal Church, wrestled with the question of whether free blacks should be sent to Liberia. He concluded with this statement: "This land which we have watered with our tears and our blood, is now our mother country, and we are well satisfied to stay where wisdom abounds and the gospel is ... See More free."